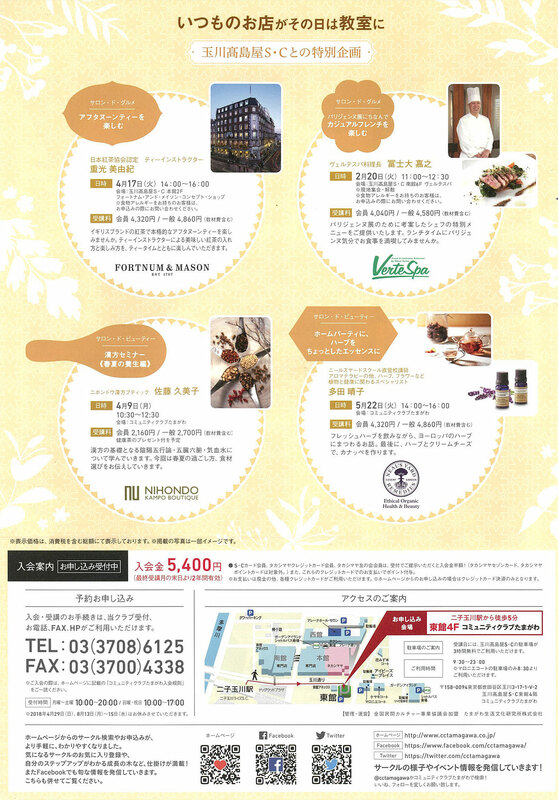 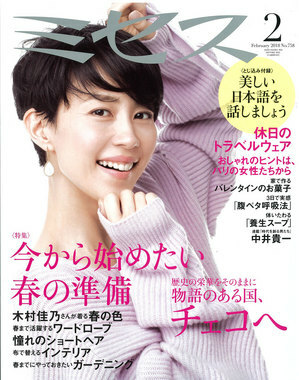 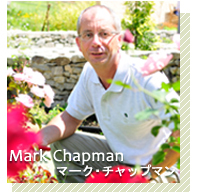 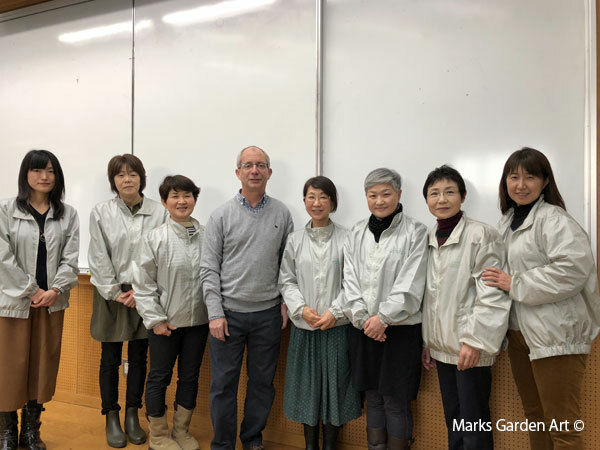 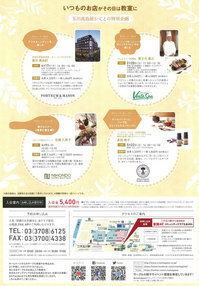 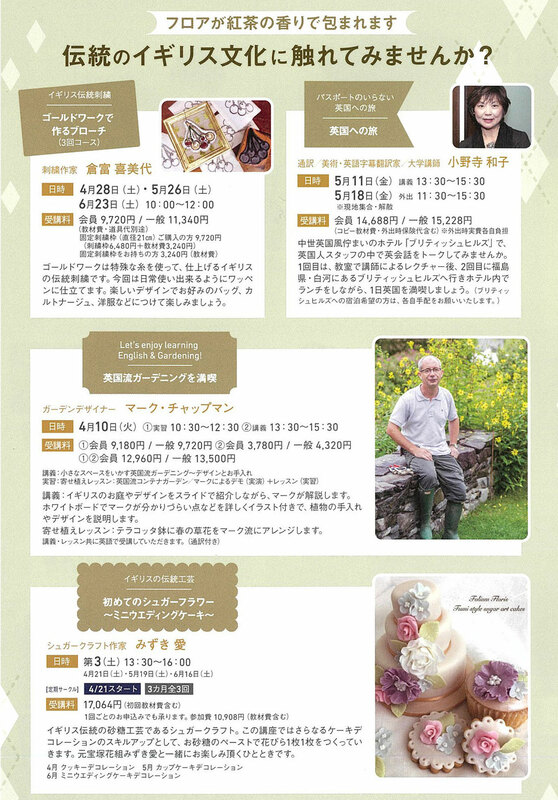 Mark will have a lecture on 10th April at Community Club Tamagawa. 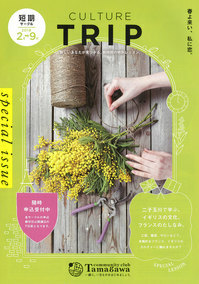 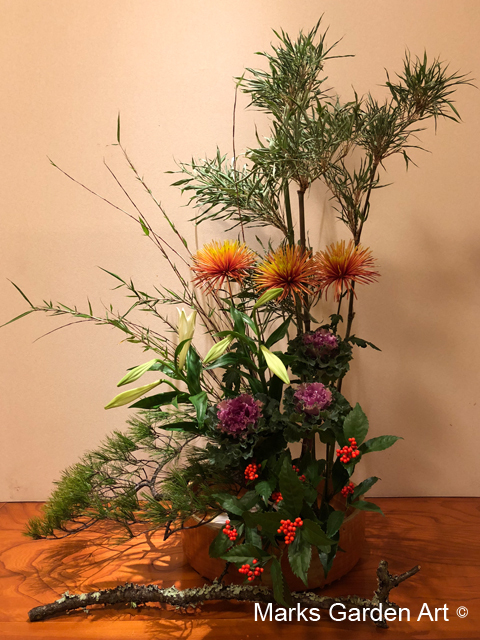 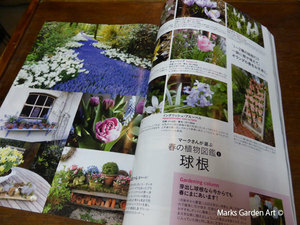 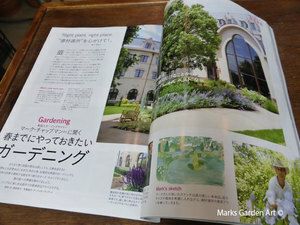 He will make a container with seasonal flowers in the morning and do the lecture about English garden in the afternoon. 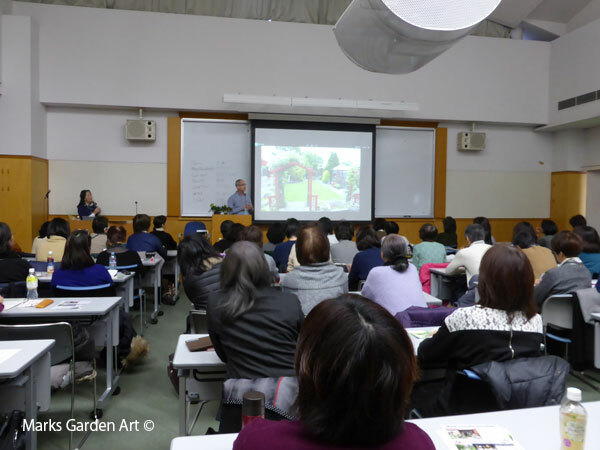 Thanks to everyone for joining the lecture yesterday even travelling was difficult with all the snow in Tokyo. Hope we all have a happy and prosperous New Year.